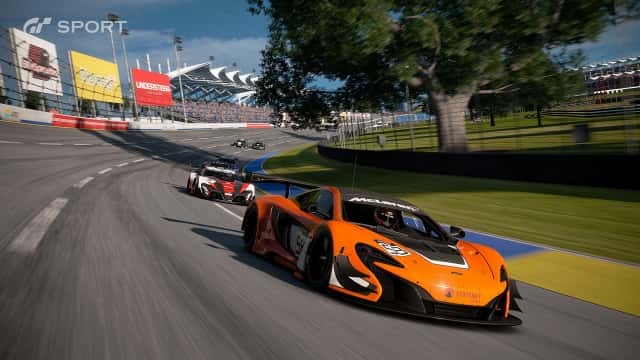 Sony Interactive Entertainment and Polyphony Digital finally released the new update version 1.31 for Gran Turismo Sport. This December update brings some new cars, tracks, and new gameplay for more exciting race. 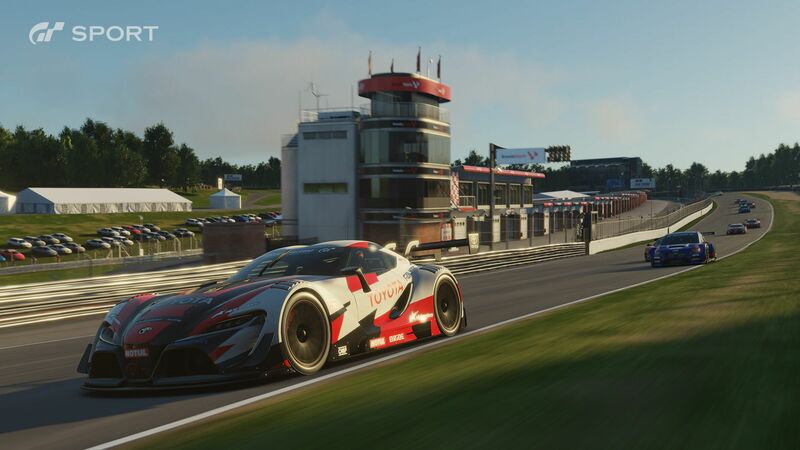 Gran Turismo Sport also brings the McLaren P1 GTR’16 into the race, as the fans expected. The new update arrives today along with the patch notes. – Various other issues have been fixed.